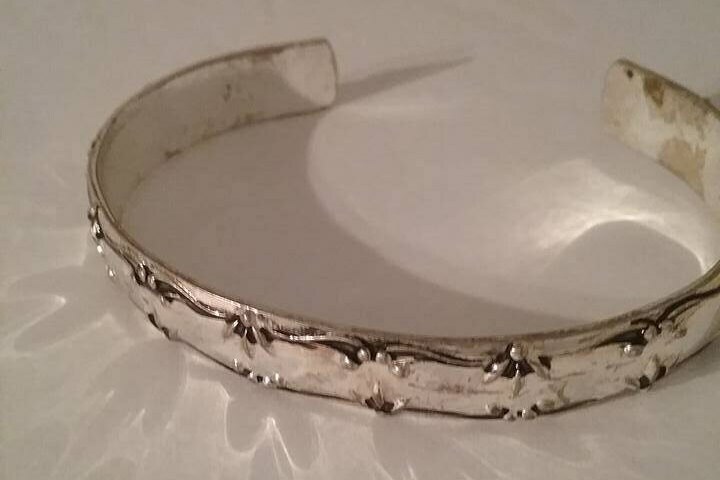 Vintage Avon Silver plated Bracelet, Avon marking, ladies' cuff. 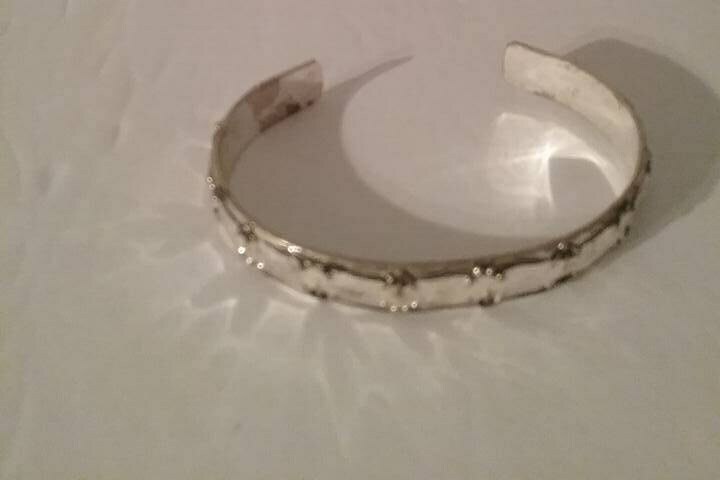 Vintage Avon bracelet cuff is open at the back so it is one size fits most. Time tarnish marks are left on to add the darkened patina look that comes with age. 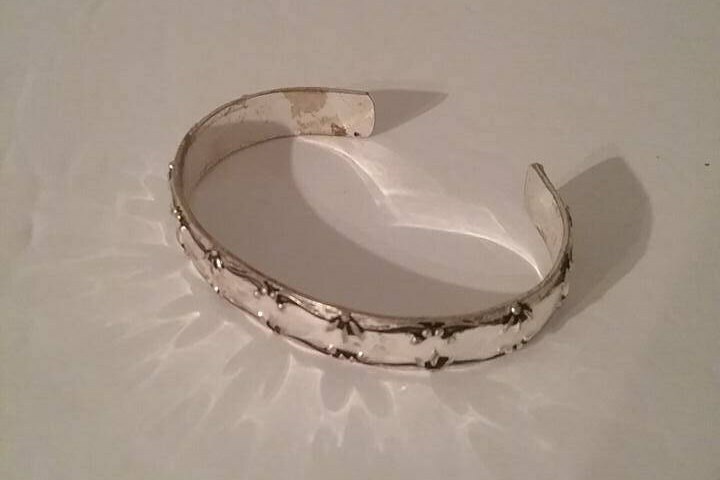 A lovely gift for someone who collects Avon, or just loves pretty jewelry.